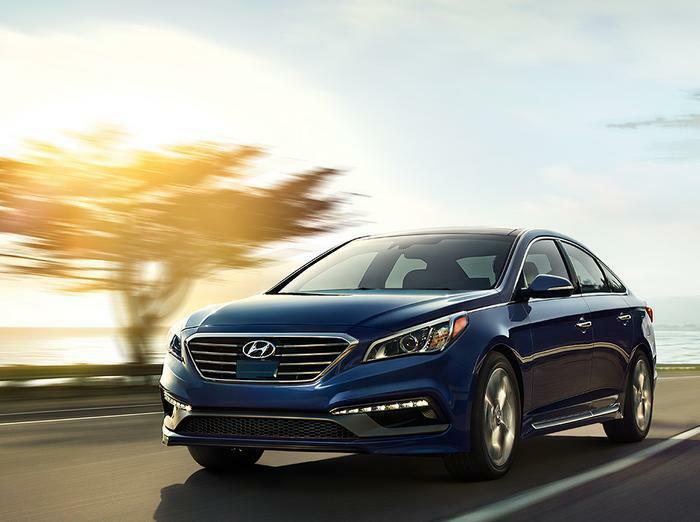 Hyundai Motor America is recalling 161,074 model year 2015-2016 Sonata and Genesis vehicles. The warning light to indicate that the parking brake is applied may intermittently not illuminate in the dash due to corrosion in the switch. If the parking brake indicator is not illuminated when the parking brake is applied, the driver may operate the vehicle with the parking brake partially engaged, affecting the brake performance and increasing the risk of a crash. Hyundai will notify owners, and dealers will replace the parking brake switch, free of charge. The recall is expected to begin on June 30, 2017. Owners may contact Hyundai customer service at 1-855-671-3059. Hyundai's number for this recall is 164.